Personalised Printed PictaLeather Passport Holder/Cover. 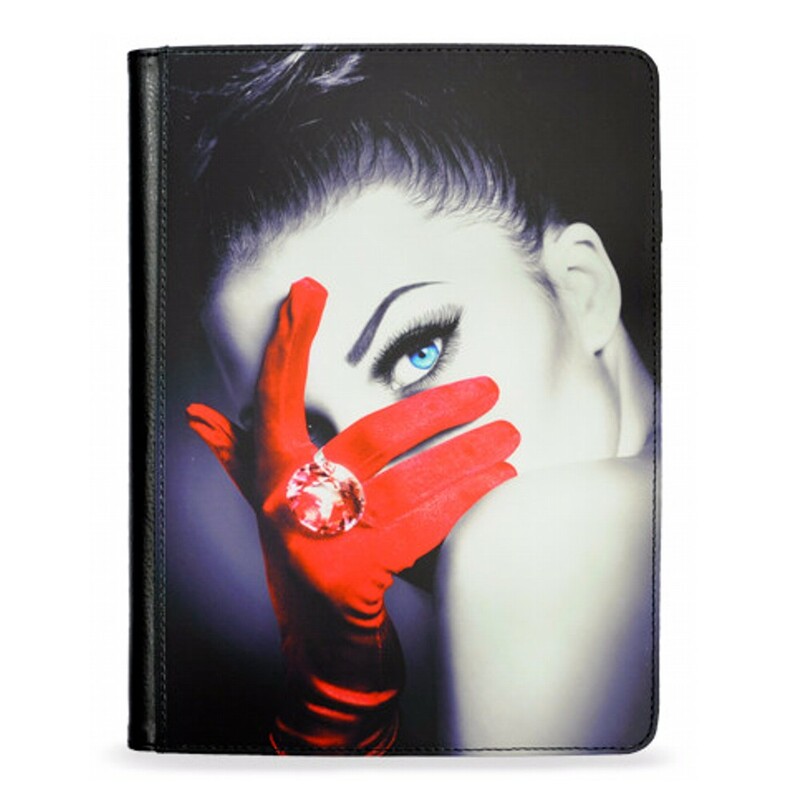 High quality PictaLeather passport cover with front panel for printing, suitable for standard EU passport. With internal slot to hold the passport.